Moments of Adventure: Looking For Livingstone? I do still enjoy sketching and have done a few recently in between writing stories, planning and attending comic shows, (and of course work!) 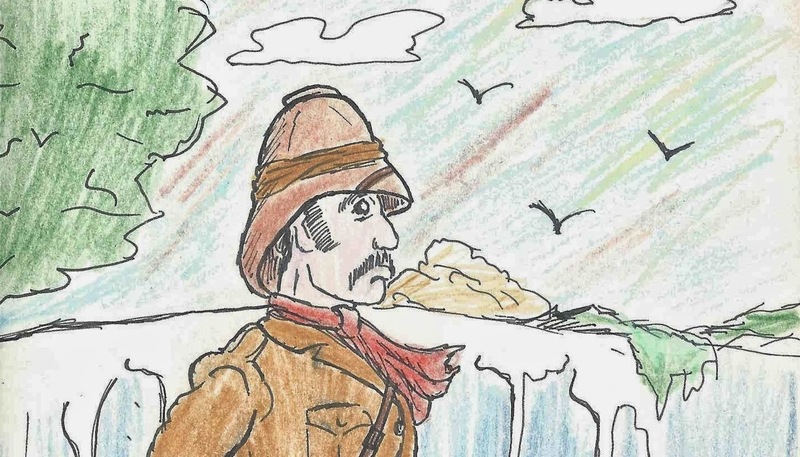 so here's a wee bit of one featuring my favourite explorer David Livingstone who's bicentenary is being celebrated this year with several events still to come.